Informal accommodation in a quiet family house in the village of Steeple Bumpstead. 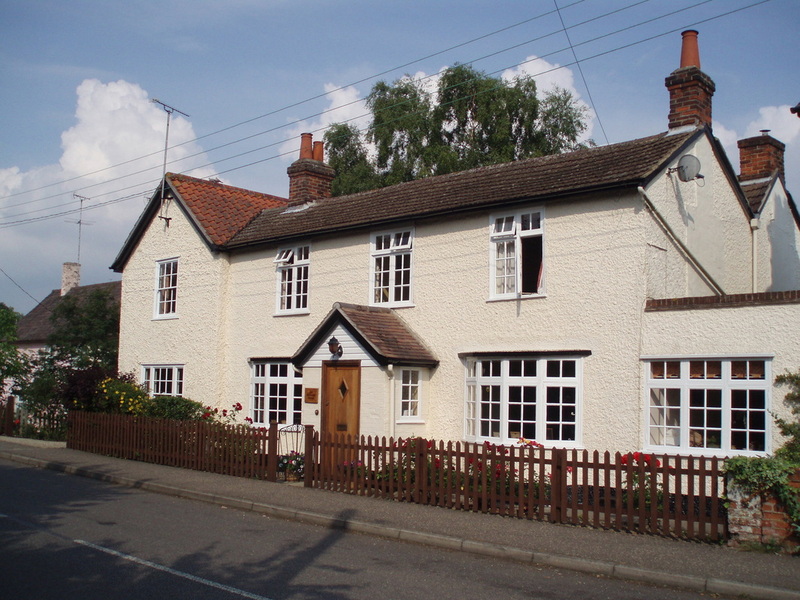 Orchard House provides bed and breakfast accommodation in the quiet country village of Steeple Bumpstead with the nearest town of Haverhill just 3 miles away. Good rates for weekly or longer term lets for for business people relocating to the surrounding area. Need accommodation for your Business trip? Why choose a hotel chain for your business trip to Haverhill or nearby area when you get that personal touch by staying at a quality, independently owned and managed Bed and Breakfast residence? You can negotiate discounts for longer stays, so if you are working away from home in this area, use our 'Contact Us' page to request information and we will be pleased to advise you of our discount rates for longer stays. Residents are free to enjoy our lovely large rear garden. Pubs: there are 2 village pubs serving food within 3 minutes walk. Shops: local village store / sub post-office / garage less than 1 minute walk. Discount rates available for weekly or longer term lets.